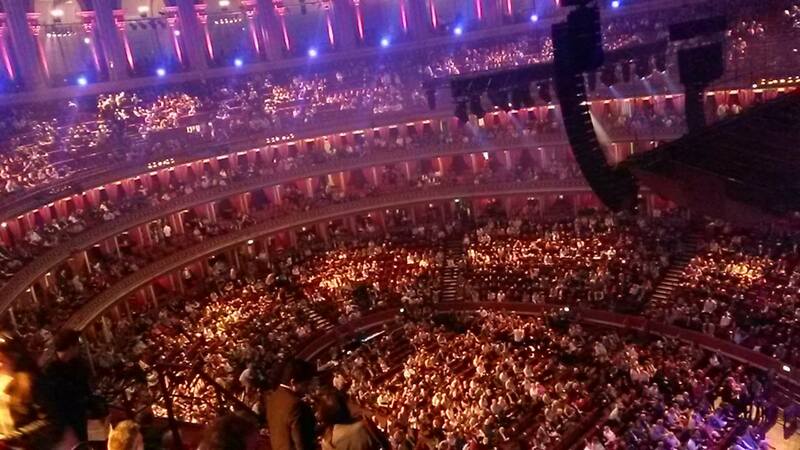 Every now and then, I actually go and do something a bit more high brow, like seeing a play, or, in this case, attending a concert at the Royal Albert Hall by the Royal Philharmonic Orchestra. The point of this particular concert is that it combines the classy with the nerdy: your favourite soundtracks as they were meant to be heard and performed. 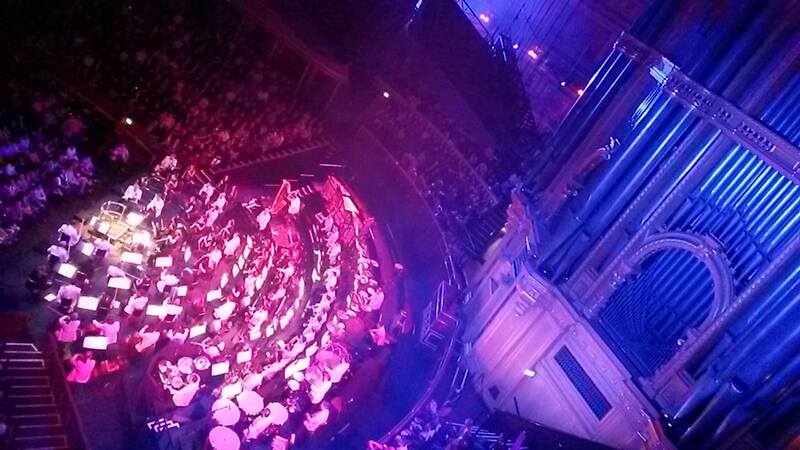 We got relatively cheap tickets through work, and had really good seats! They’re just a smidgen uncomfortable if you exceed a size 10, so I didn’t move around much. The musicians played wonderfully, and a lot of the times I thought I was actually listening to the CD version I had at home. I knew all but three melodies, and the emphasis this time was on Super Hero movies, so that was pretty cool. I’m actually going back next Saturday for another concert with an emphasis on Sci-Fi movies, along with fireworks and other special effects. Cannot wait! 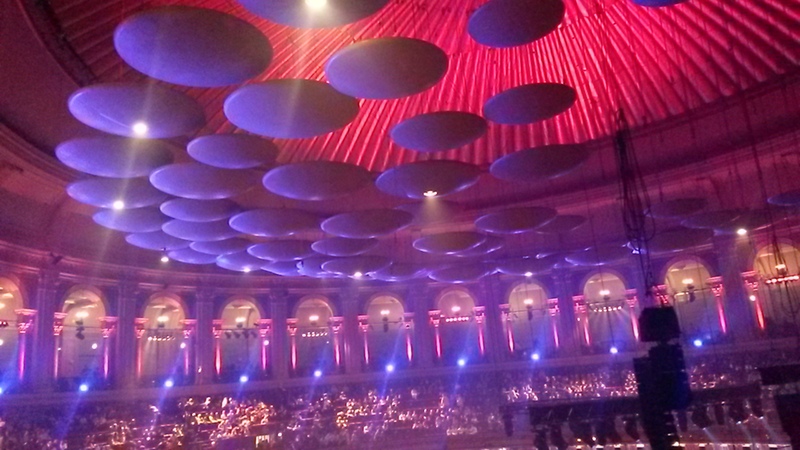 Tags: Classical music, Film Music Gala, Royal Albert Hall, Royal Philharmonic Orchestra, Soundtracks. Bookmark the permalink.